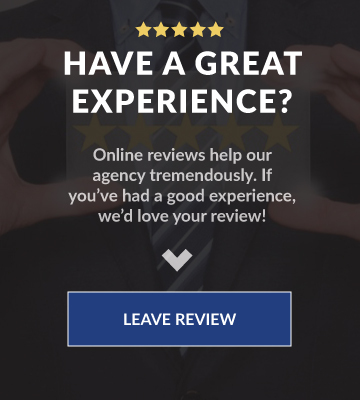 At Crowley Insurance, our goal is to provide an unparalleled customer experience in every interaction we have with our clients. Since referrals are our number one way of growing our business, we want to make sure we thank you, our Raving fans. – Refer your friends, family, co-workers, etc. A qualified referral is an individual or business that is new to our agency. 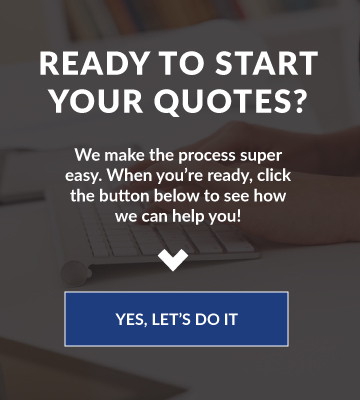 The individual or business DOES NOT have to a buy a policy from us, but they must obtain a complete quote through our agency.